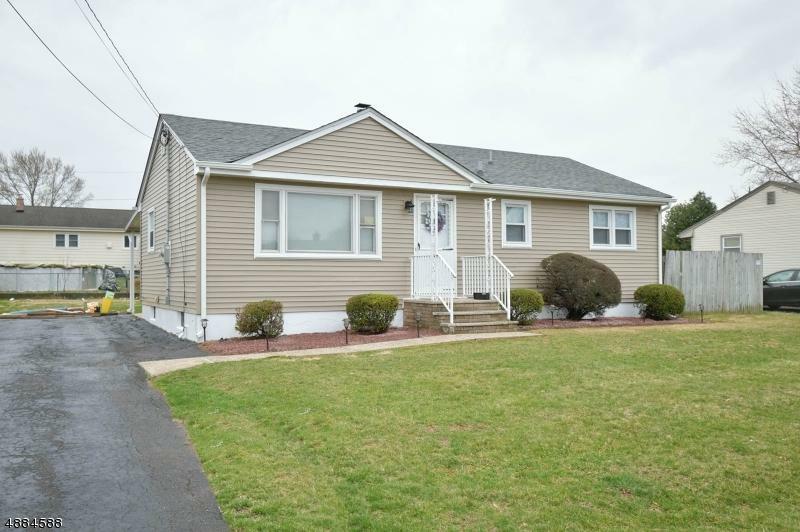 Charming 3 bedroom ranch in the desirable Weston Section ( NOT A FLOOD ZONE). 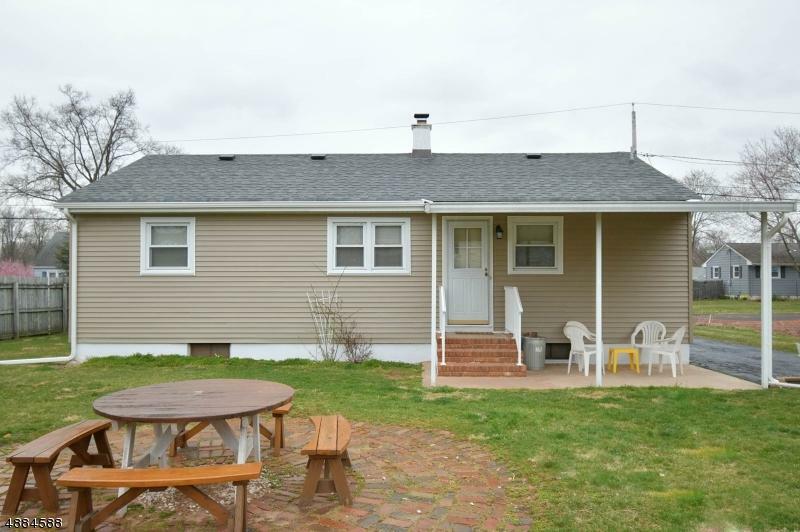 This home has recently been updated with vinyl siding,a new roof,150 amp electrical service and all new updated receptacles and GFI's. 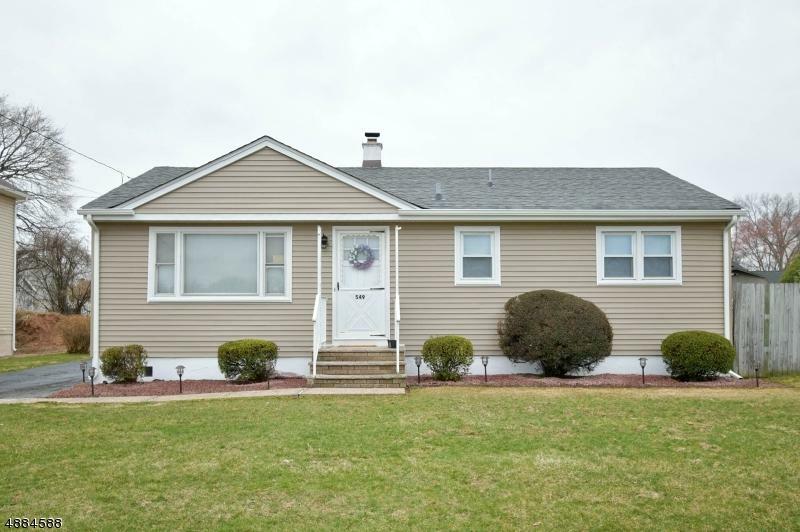 The home boasts a cozy carpeted living room (hardwood underneath) , and hardwood flooring throughout the remaining rooms. The basement is large and open and could be easily finished or turned into a workshop. The shed located in the rear yard has been given a new roof and has plenty of storage. 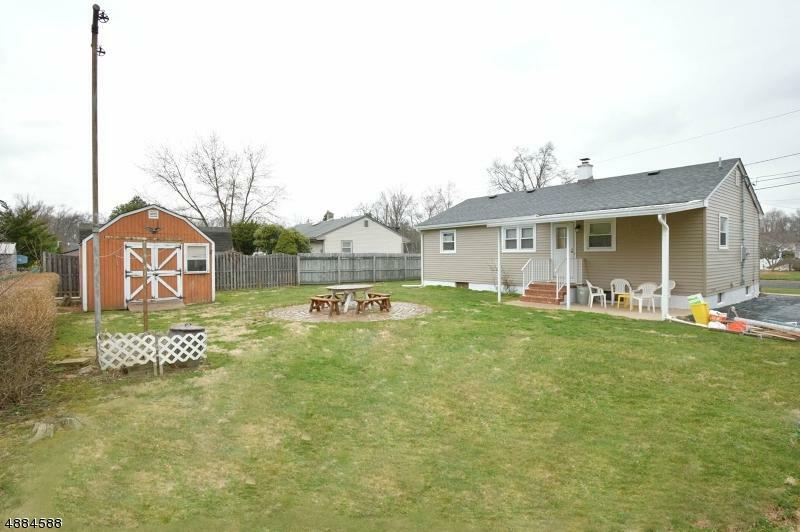 Level rear yard with covered patio and brick patio for entertaining! Don't miss out on this one!